Tennis sized right for age and ability let’s kids play on shorter courts, with smaller racquets, and slower, lower-bouncing balls. Kids play tennis made just for them, so that they have a great time with the game and want to keep playing and improving. 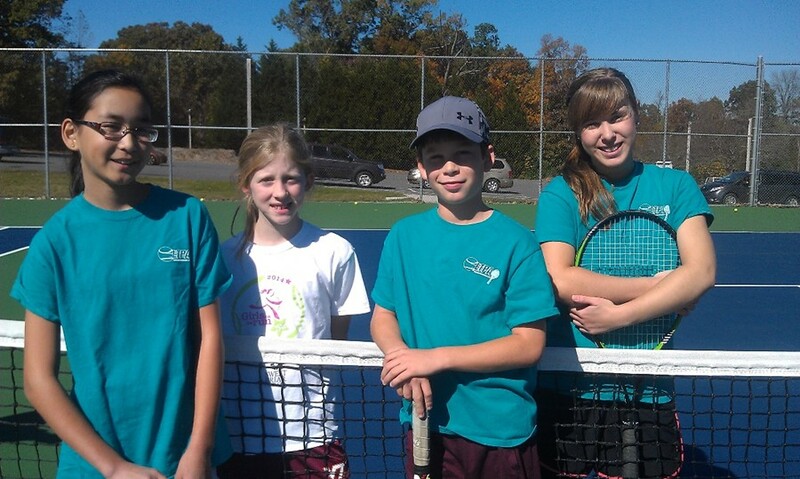 A home school tennis league was created in April of 2014. Both Spring and Fall session are offered. 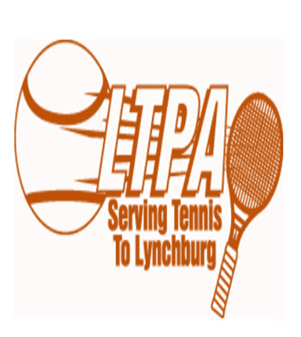 The mission of the league is to let children experience the thrill of playing tennis without the pressure. 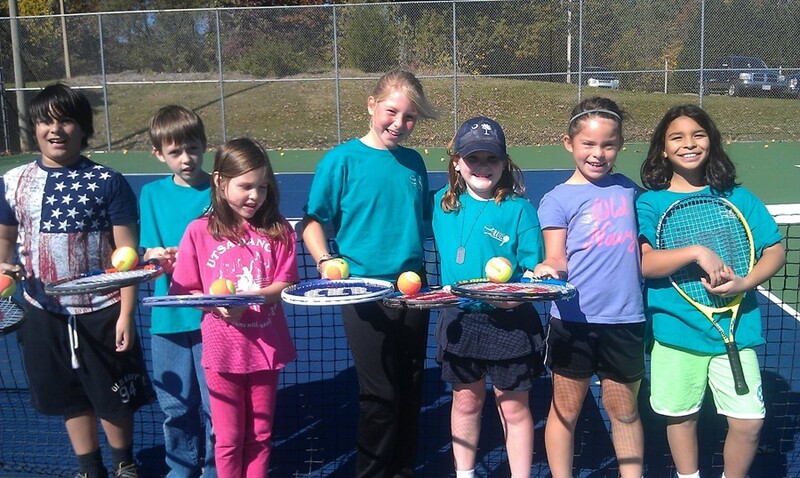 Kids are introduced to tennis where the emphasis is on FUN! 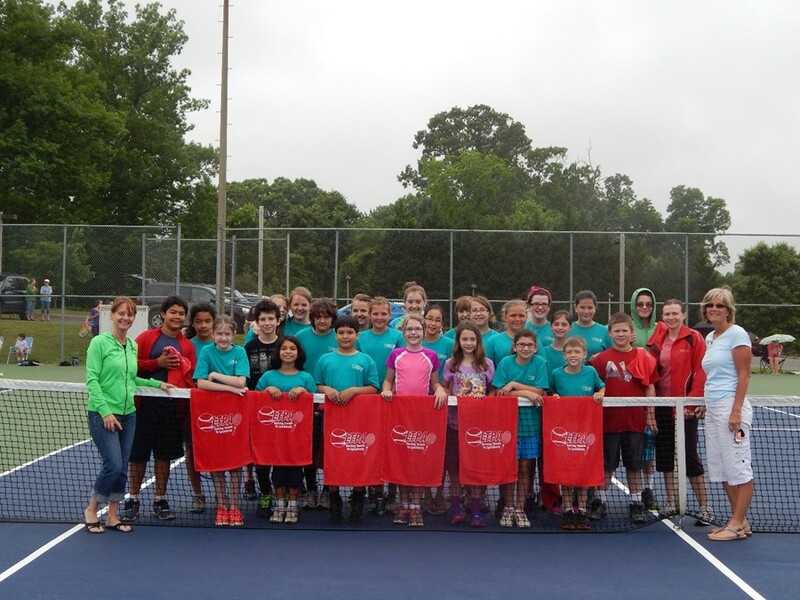 2015 Spring Tennis Registration is NOW open! Tennis will begin Thursday, April 16th and run 4 weeks.